Free Shipping and Free Returns: Should You Offer Both? In the day-to-day frenzy of running an eCommerce business, it’s easy to forget how your customers feel when it comes to delivery. But let’s put on our consumer hat for one moment. Remember the last time you ordered something online and it wasn’t quite right? Were you frustrated with how difficult, time-consuming and expensive the return process was? Surely you don’t have to pay $18 for return shipping just to get a $25 refund?! Unfortunately, this is an experience many consumers are going through this very minute. This is why the demand for free shipping and free returns is exploding within the eCommerce scene, with 92% of customers saying they will buy from a supplier again if the return process is easy, and 72% of customers stating they expect to be able to return their online purchases for free. It’s so become so important, in fact, that we’re even starting to see the promotion of hassle-free shipping/returns to encourage sales on social media. When we put our business hat back on, the words “free shipping” and “free returns” are enough to get our blood pressure rising. Among the many other challenges we face in the retail industry, free returns is an added expense and logistical nightmare that requires time and thought to get right (as well as blood, sweat and tears). That’s why we thought we’d look into the case for offering free shipping AND free returns, and you may be surprised at what we recommend. 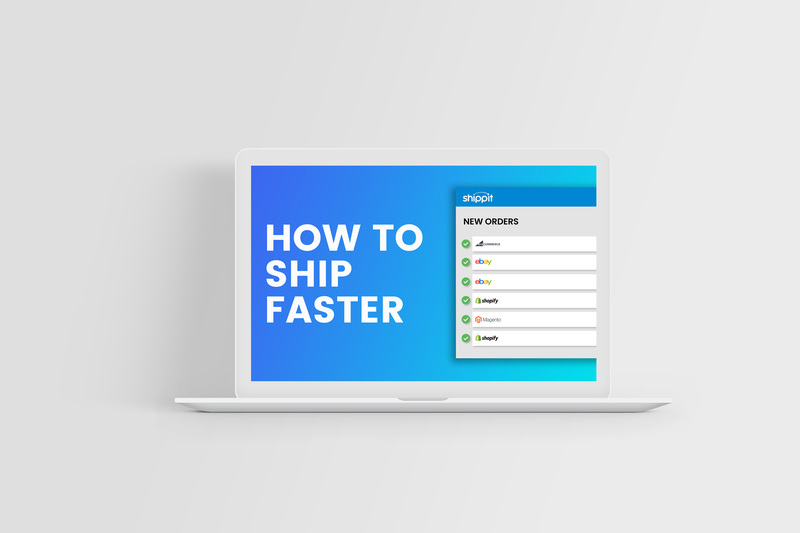 But first, let’s debunk some of the myths you might be concerned about when offering free return shipping to your customers. As with everything in life, running a business is a long-haul game. Yes, there is the additional cost of paying for the return, but in the long run, you make more money from customers that feel satisfied and secure purchasing from you. If you have a difficult and cumbersome return policy, customers will be left with a bitter taste in their mouth and purchase from another supplier the next time they shop online. Yes, it’s true, if you don’t have the correct processes in place return shipping is a big hassle. Not only do you need to manage your returns internally, but you also need to make sure your customers can easily manage their returns as well. Fortunately, there are ways to eliminate the headache for everyone and that’s by offering self-service returns. Amazon and Zappos have integrated their returns systems so that customers can revisit the site and process the return in a few short minutes. 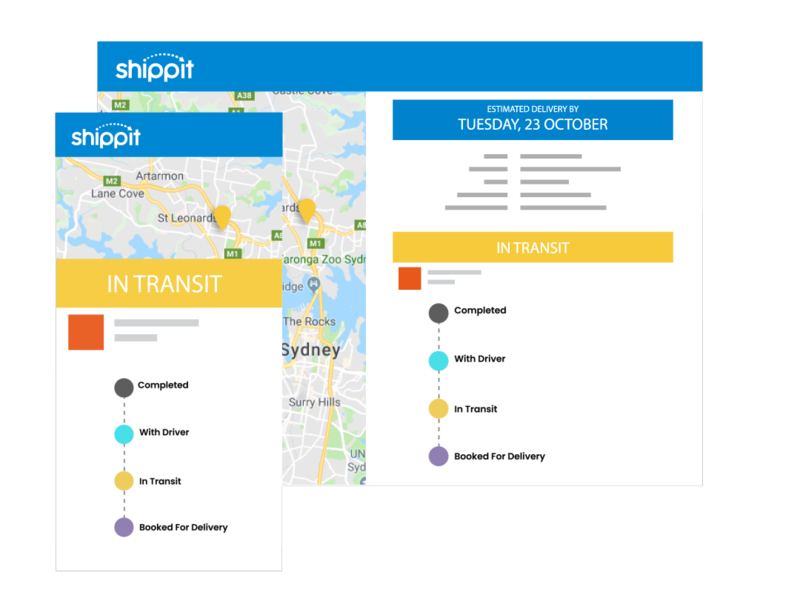 The Shippit platform also offers you the ability to offer an easy returns experience to your customers, while also allowing customers to track to progress of their return from end-to-end. eCommerce has permanently moved on from the old “buyer beware” attitude with social media acting as a loudspeaker for angry customers. The last thing a growing business needs is a viral post circulating the internet about how terrible their customer service is. Please view disappointed customer Stephanie on the right as evidence for said point. Customers are human, just like our pickers and packers. Did you know that most of the time a customer instigates a return because they received the wrong item? And did you know that 20% of the time a customer requests a return is because they received a damaged item? Yes it’s true you’ll receive returns for change of time, but remember most of the time that isn’t the case, and offering returns for change of mind will build more loyal customers in the long run. Why are free returns in such high demand? Life isn’t perfect, and sometimes mistakes are made or accidents happen. Over 30% of online purchases are returned because the item was received damaged, the product looked different when they received it, or they simply just received the wrong item. To safeguard against frustrating customers, over 49% of retailers now offer free return shipping to their customers. Customers not only want to be able to return their online purchases for free, but they want to be able to choose where they return their items to. If you’re an online retailer that also has bricks and mortar stores, give your customers the choice to return their items in-store. This will not only save you on shipping costs, but you’ll impress customers with how flexible your refund policy is. There is a lot of information out there on shipping costs, what consumers want when they want it and how you can give it to them. So this is our attempt at condensing all that information into one (persuasive) section. First, the truth of the matter is that most customers feel that free shipping also comes with free returns, and they’ll even go to the effort of scanning your refund policy to make sure they don’t have to pay for a refund. 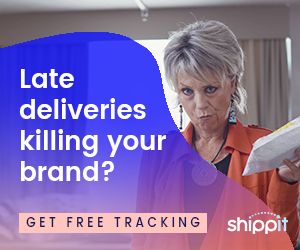 Free shipping and free returns are the two largest influencers of repeat purchases, so if you’re offering free shipping without free returns, you might not be exceeding your customers’ expectations as much as you’d like to. As well as The Iconic, ASOS, Esprit, Adairs, well you get our point. A good way to start changing your mindset about free shipping/returns is to think about it as a marketing cost. This doesn’t mean you have to take the full brunt of the costs, there are ways to take control of your delivery costs that we cover in other posts like this one. Thanks to medium.com, we’ve got access to some easy ways of implementing free shipping without breaking the bank. The upfront costs of free return shipping might send shivers down your spine, but the fact of the matter is that the more satisfied your customers are with your refund policy, the more likely they are to buy from you more often. There really isn’t an escape in the eCommerce world form free shipping/returns, so you’ll have to decide if they are both right for your business, and then how you can work in the costs (we provided some great equations in our getting it right section). Handling returns impact many aspects of the business, so it’s worth looking into ways of making it easy for your customers as well as your operations team. Above all else, be strategic about your shipping so that it doesn’t impact your profitability if you have questions about how to increase your shipping performance, feel free to reach out to one of our experts.